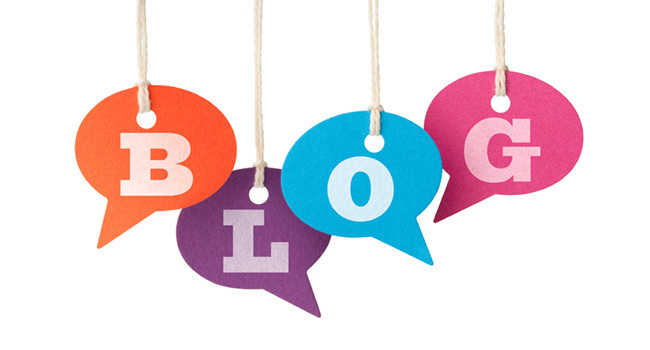 The first initial idea to make your blog a classic blog is to write quality content. When we said content, we necessarily meant content that conveniences your audience to take an action. The action could be clicking on read more buttons or opting for a product being sold at the blog through an affiliated channel or to click on a paid advertising link. Other than content, you need to promote your blog on social channels. There are free ways you can promote your blog just by allocating a few minutes of time every day. For example; once a blog is posted, start promoting it by posting it on niche Facebook forums and pages and start posting it on your own Facebook page, Redo the culture of posting on other important social media channels such as Twitter, Instagram, Google Plus etc. Besides, ensuring that your blog has a neat and clean design, uncomplicated and user-friendly attitude and language and balanced use of colors and evenly distributed pages etc., constitute the further development of your blog. If you are also looking for the best domain registrar, be sure to check out Namecheap and Godaddy. Or explore more best hosting service providers Bluehost review, SiteGround review, Inmotion hosting review, A2 Hosting review, 1and1 hosting review to find the right hosting company for your needs. Digitalseoguide.com is a leading advanced optimization technique blog. On a mission to make Advance optimization process hassle-free which includes search engine optimization(SEO), pay per click(PPC), social media optimization(SMO), competitors keyword research etc.